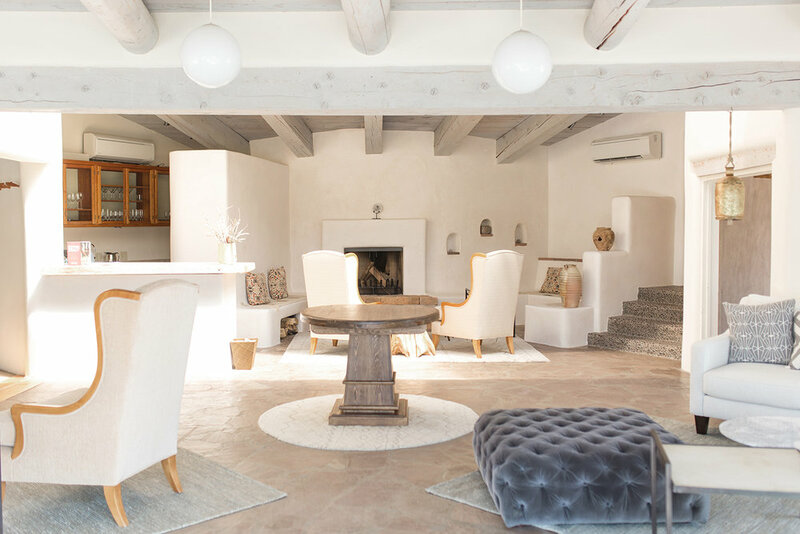 Located in the high desert just 20 minutes outside of Santa Fe, Sunrise Spring's 70 tranquil acres of gardens, walking paths and historic springs-fed waters is complimented by thoughtfully designed guestrooms, a spa, restaurant, art and fitness studios, fusing native and contemporary design influences with subtle touches of the Southwest. Offering experiential activities ranging from mindfulness meditation and yoga to hiking excursion and gardening, the Sunrise Springs experience is customized for each guest to create harmony amongst the four aspects of well-being: mental, emotional, physical and spiritual. Let the power of nature revitalize you during your Sunrise experience! 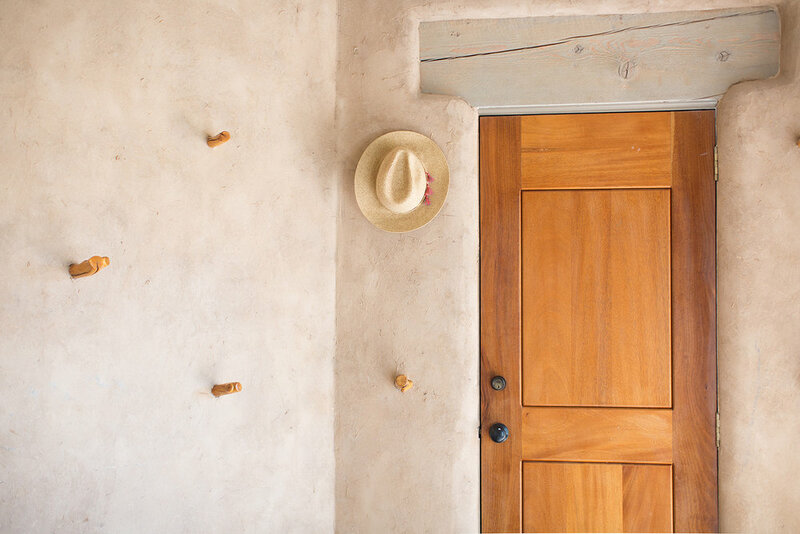 Each of the 20 one or two bedroom casitas have a modern, organic, southwest feel and are flooded with natural light. Equipped with Pendleton blankets and a cozy fireplace, you'll feel right at home in the evening when the temperature drops. Enjoy a pot of French press coffee each morning on your private patio while soaking in the sun. The 32 garden-view rooms are all designed with private balconies overlooking the gardens and all lodging is styled with local, artisanal treasures. 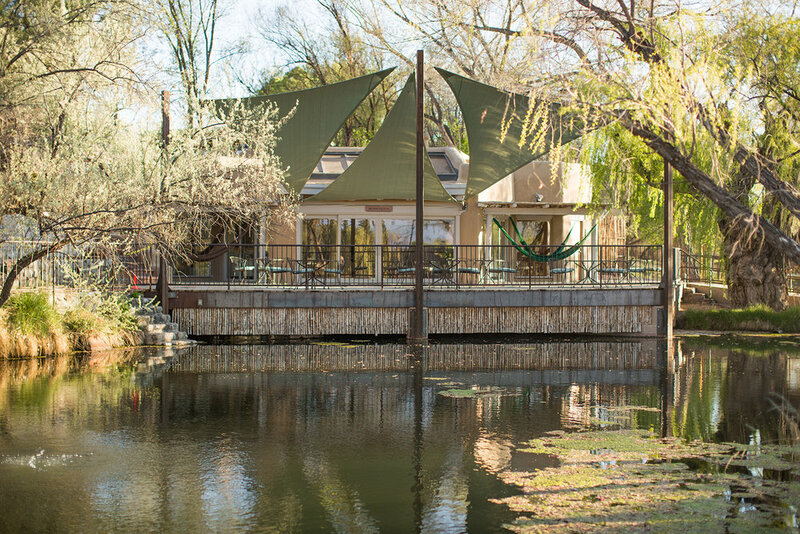 Located in the rolling hills outside of Santa Fe, the resort is absolutely perfect for a relaxing getaway in nature. 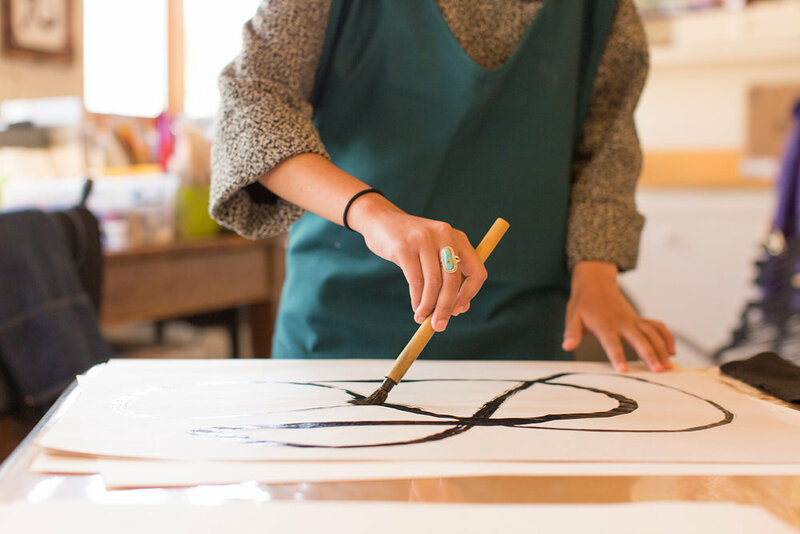 Be sure to check out the full schedule of activities for guests, from playing with fostered golden retriever puppies to sunrise yoga classes. On site spa for luxurious massages or a private soak in a mineral pool. Finish up your experience by hopping in their steam room infused with eucalyptus! Enjoy walking through the quaint greenhouse and garden, or if you're feeling a bit more adventurous, take a hike on one of the many private trails through the hills surrounding the property or other nearby trails. The on-site Blue Heron restaurant sources seasonally available herbs, fruits, and vegetables from the 2-acre farm at Ojo Caliente Mineral Springs, Sunrise Springs' sister property just north of Santa Fe. Swimming pool, hot tub, spa, restaurant, wifi, fitness center. Please note, to help guests relax and connect with nature, the resort does not equip the casitas and rooms with a television. Santa Fe Airport (SAF) is located 10 minutes away with direct service from Denver, Dallas and Phoenix via American Airlines. Albuquerque International Airport (ABQ) is approximately 1 hour south and is serviced by most major carriers. Travel from the airport to the resort can be arranged at time of booking. Great for solo travelers as well as for couples or a girls' getaway. The resort is for ages 18+. Due to the natural environment at Sunrise Springs and the nature of the activities, guests should be comfortable outdoors and be able to navigate uneven ground, diverse terrain, multiple stairs, and varied weather conditions. ADA is available throughout the resort including guest rooms and casitas. Drive 45 minutes out into the Cochiti Pueblo to hike around the jaw dropping beauty of Tent Rocks. 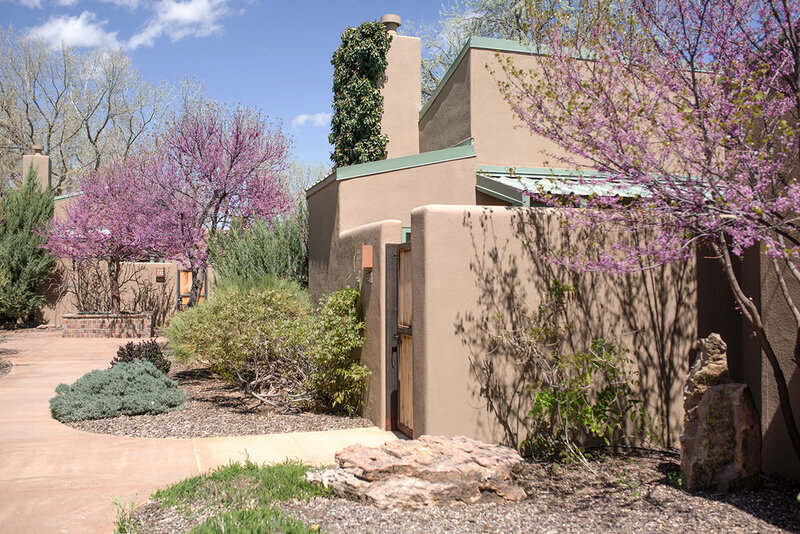 Drive 20 minutes to Santa Fe and explore downtown's many antique shops and unique eateries.